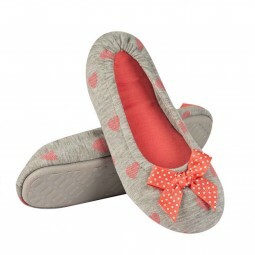 funslippers plush slippers are free of harmful substances and tested beyond the standards. Additionally they are 100% vegan. The email address you provided seems wrong. Please re-check your input. Thank you very much for subscribing our newsletter. It's almost done. To get the coupon code please confirm using the link in the email we just sent you. Our team is happy to help you! * Free shipping for standard shipping within Germany. The delivery times indicated are for standard shipping within Germany. Delivery times for express shipping or for other countries, as well as information on the calculation of the delivery see Payment and dispatch. When paying in advance we grant 3% discount. Payment via Billsafe invoice only possible with address in Germany, payment via Sofortüberweisung only for Germany and Austria. We ship the goods on weekdays within 24 hours after receipt of payment. In a revocation, we accept the return costs (within your revocation right). 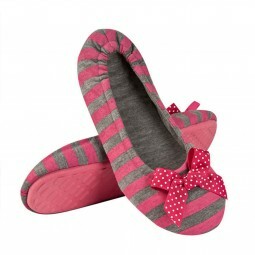 funslippers® slippers are produced by ourselves, you buy directly from the manufacturer. 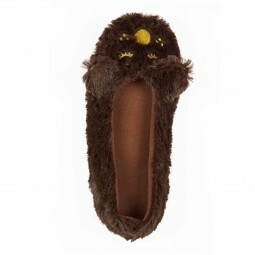 © 2006-2016 funslippers.de All rights reserved. All logos and trademarks are the property of their respective owners.